TV, AC electricity, the Tesla Coil, fluorescent lighting, neon lights, Radio controlled devices, robotics, X-rays, radar, microwave and dozens of other amazing inventions were invented by one of the most incredible geniuses to have lived on Earth, Nikola Tesla. His inventions had no limits, his imagination did neither, he was catalogued by many as a ‘mad scientist’ but he was more than that. Today we can say that Nikola Tesla is without a doubt, the father of modern technology. Among his non-conventional inventions, we can add two that are super-duper advanced: Antigravity technology and Tesla’s UFO, or rather IFO. Tesla had a great interest in Flight, pace and specifically Antigravity, in this article we bring you everything you need to know about Tesla’s Antigravity technology. In 1928, Tesla registered patent number 1,655,144 for a flying machine that resembled both a helicopter and an airplane. He had everything figured out in his mind and was putting his design onto paper. Tesla aimed at creating the ultimate flying machine, powered by energy that is found all around us. Before his death, Tesla had developed the blueprints for the propulsion system of his aircraft. He called it “SPACE DRIVE” or the anti-electromagnetic field propulsion system. Environmental Energy – the Discovery of a new physical Truth: there is no energy in matter other than that received from the environment. Which contradicts Einstein’s E = mc2. 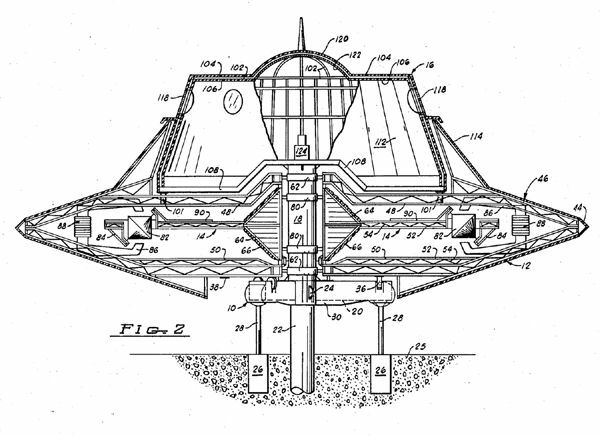 Tesla’s Anti-gravity technology would help him create the ultimate Flying Saucer… Space Ship, by taking advantage of the electromagnetic fields which would allow his invention to travel from the ground towards the sky with extreme speed and facility. 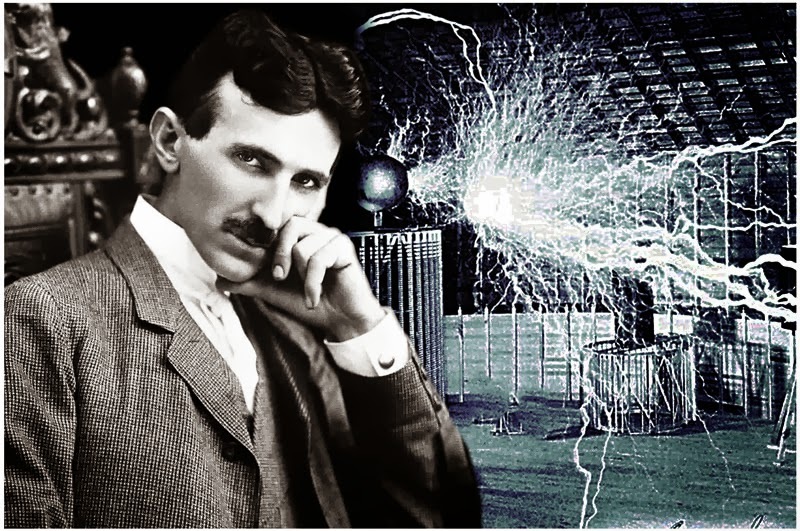 He was extremely close to achieving his goal: Tesla performed numerous tests and experiments by applying high-voltage, high-frequency altering current to object. In one of his tests, when he applied high-voltage high-frequency alternating current to a pair of parallel metal plates, he noticed that the ‘space’ located between the plates turned into what he called as “solid-state.” This means that the area located between the plates exhibited attributes of mass, inertia and momentum, transforming the area into a state where a mechanical push could be exerted. Better yet, Tesla found out that powerful electromagnetic waves could be used to push against (and pull against) what appears to be ’empty space’. The drive principle is based on the Hall-effect used in semiconductor magnetic sensors, and is called the magnetohydrodynamic (“MHD”) effect. Tesla understood, in the distant past that we could make the universe work for us. Everything we need is out there, in space, and even on our planet, and the best part of it is that… everything is free. It became clear to Tesla that the nature of the universe was limitless potential, it was up to us to understand and take advantage of the limitless opportunities it has to offer. Usable, clean and limitless energy is out there, waiting for u, all we have to do is reach out and erase the boundaries put in place by most mainstream sciences.